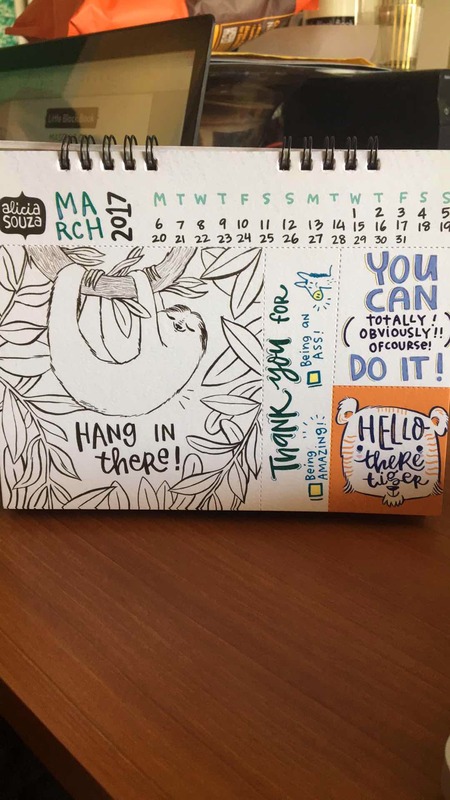 I liked this calendar because it has super cute packaging, and is peppered with cute quotes and postcards. Also, the perforated cards make it easy for one to share the love. Get some watercolours or sketch pens and start colouring: this calendar is practically DIY. Buy one for your BFF and make their day with this calendar full of happiness and good vibes.